We are in the thick of holidays decorating! Once September hits, it’s a non-stop hustle until the end of the year! This is my favorite time of year to decorate and I know it’s many of yours too! 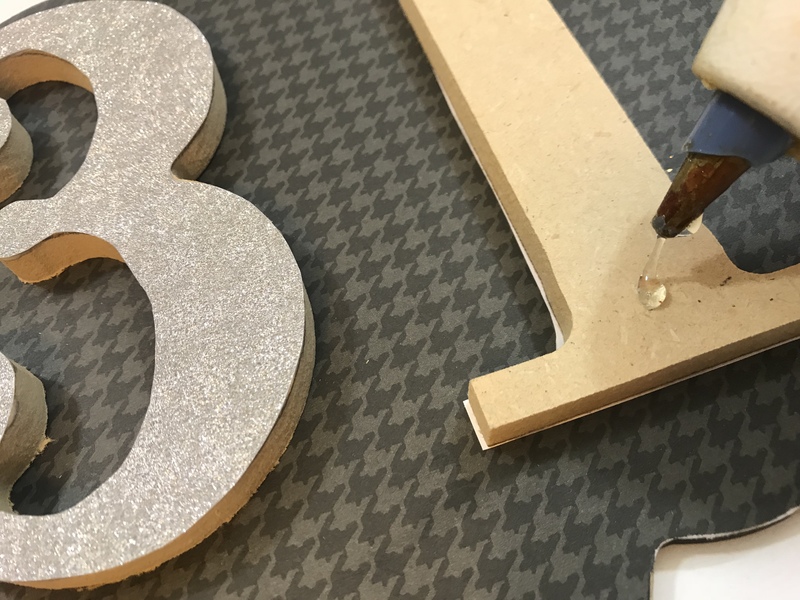 Decorating doesn’t have to time consuming or expensive though! 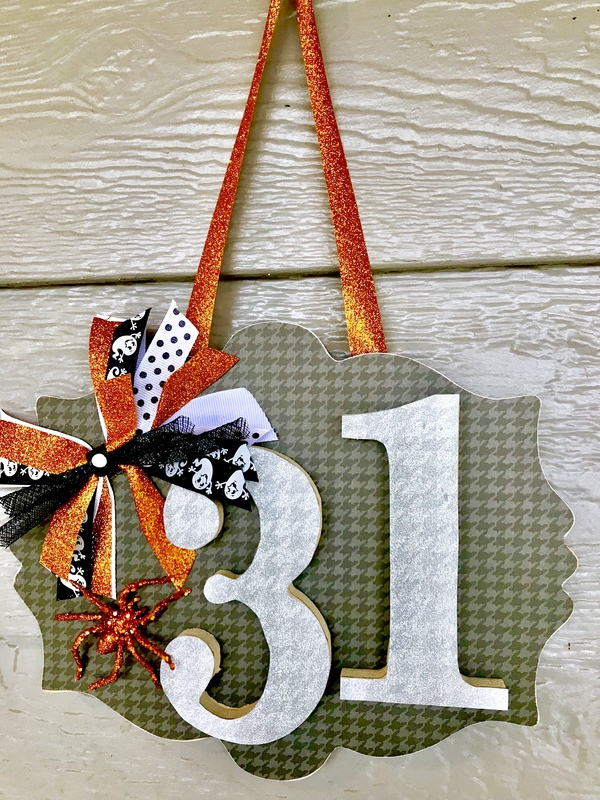 This quick and easy Halloween hanger can be used in your decor or as a door hanger can be done in at little as 10 minutes AND it was cheap. 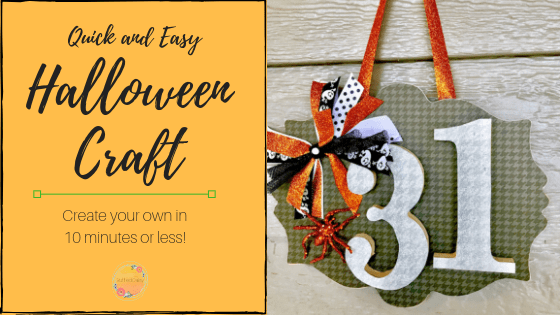 Here’s how you can make a Quick and Easy Halloween Door Hanger one for yourself! 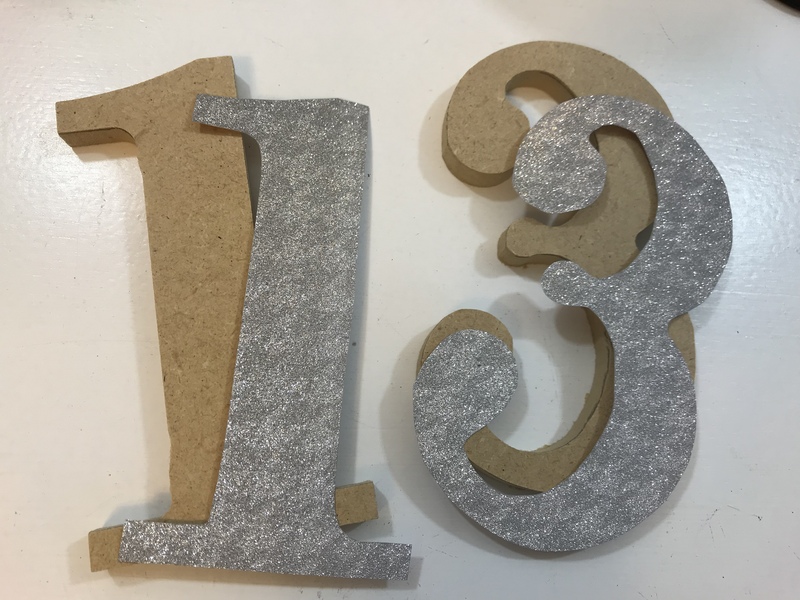 Wooden numbers and a small plaque. 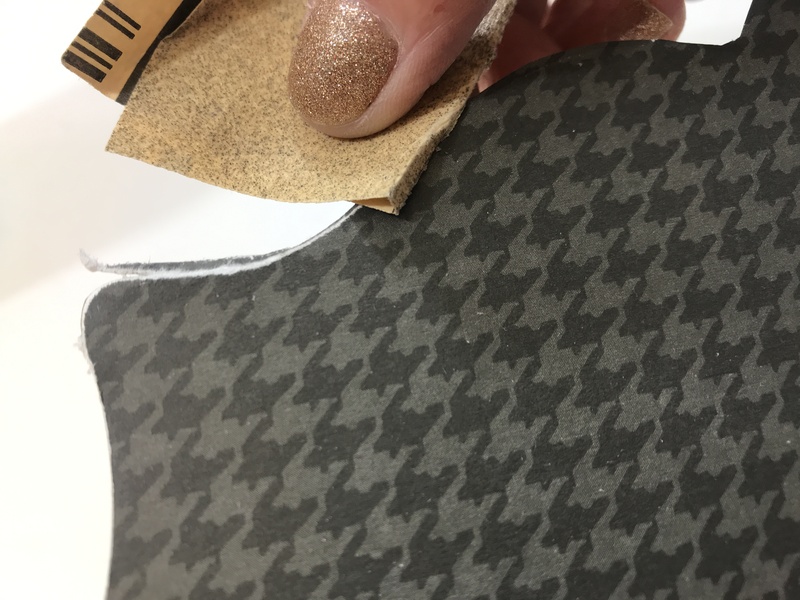 The first and longest step is tracing your plaque and numbers onto the scrapbook paper and cutting it out! 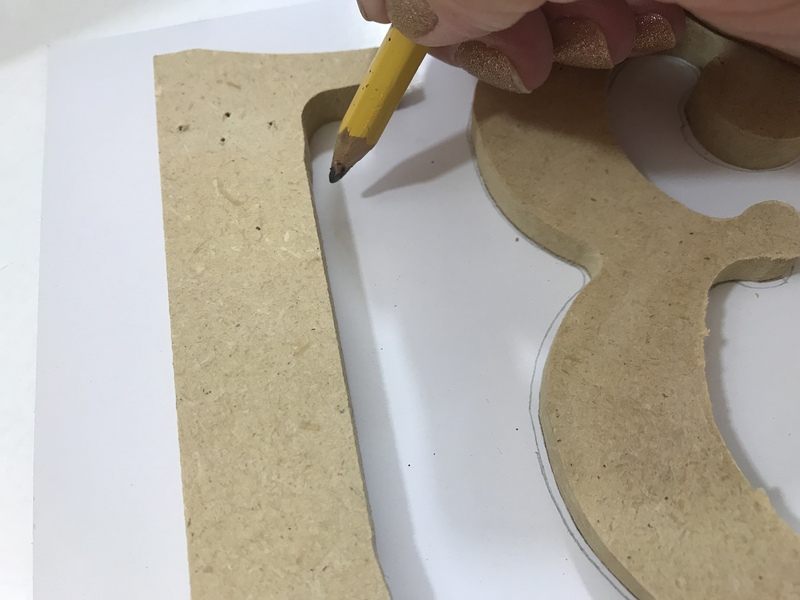 Using Modge Podge, apply the scrapbook paper to your wooden pieces. 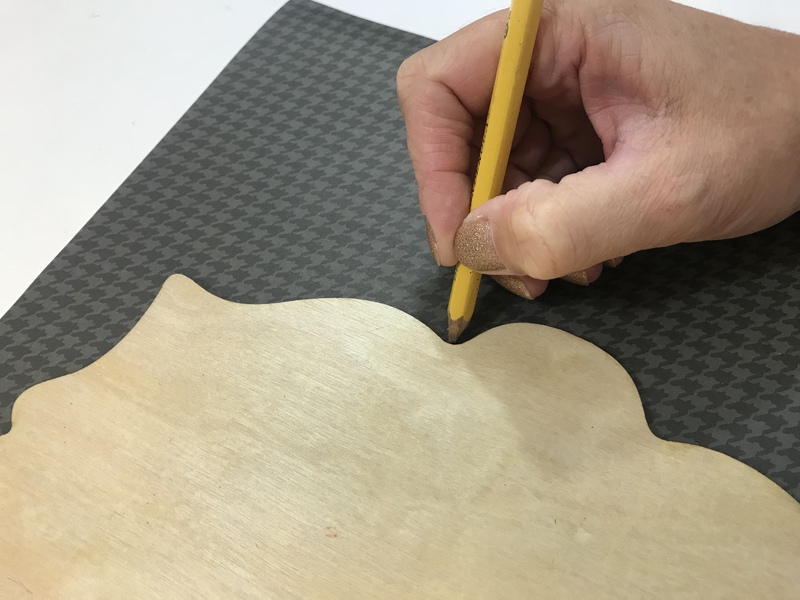 Slightly sand the edges of your wood pieces to knock off any excess paper. 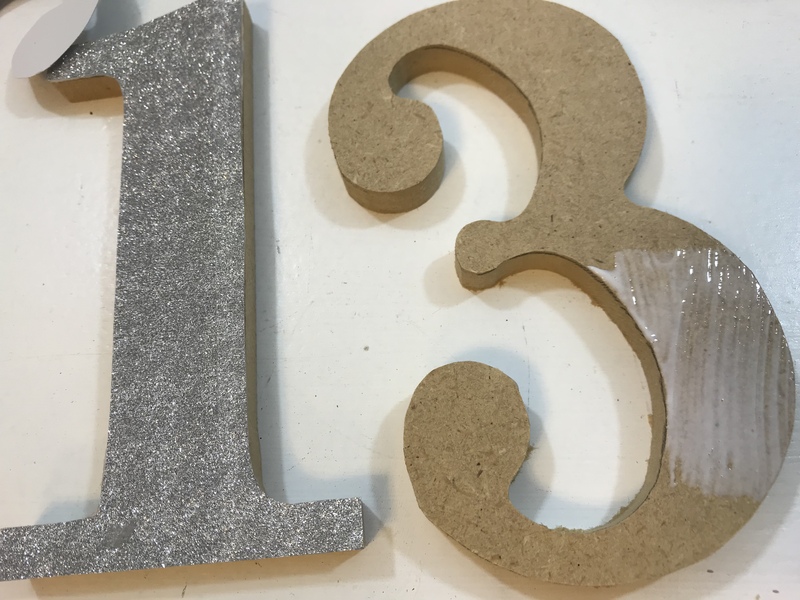 Attach your numbers with hot glue or gorilla glue. 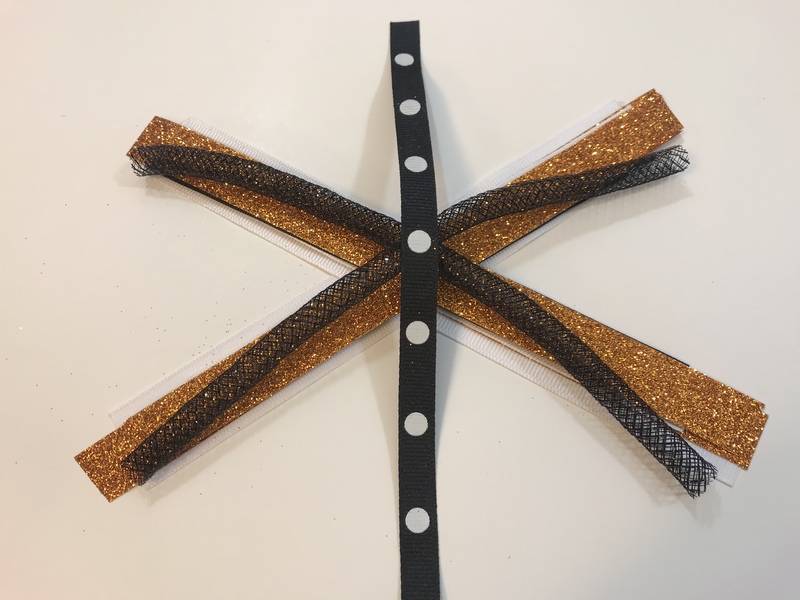 You can either center it or offset it depending on where you want to put your ribbon and spider. 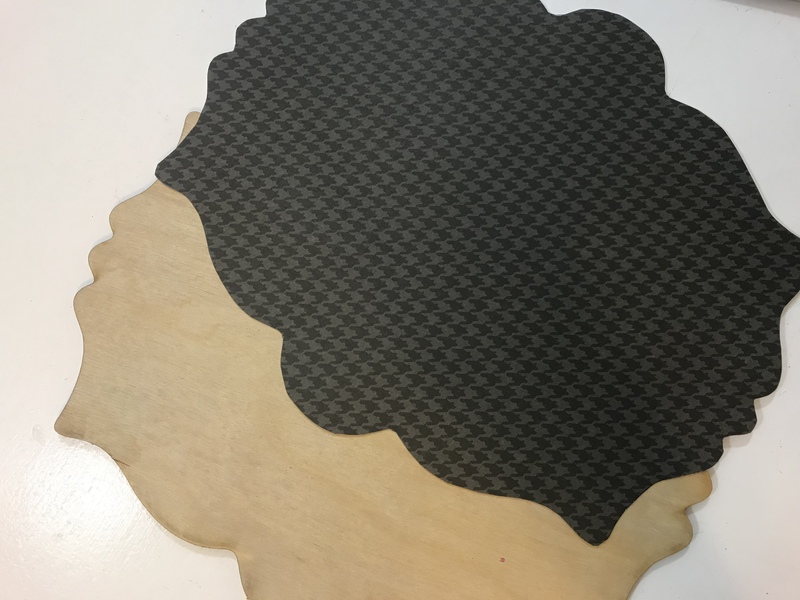 The next step is making the bow. 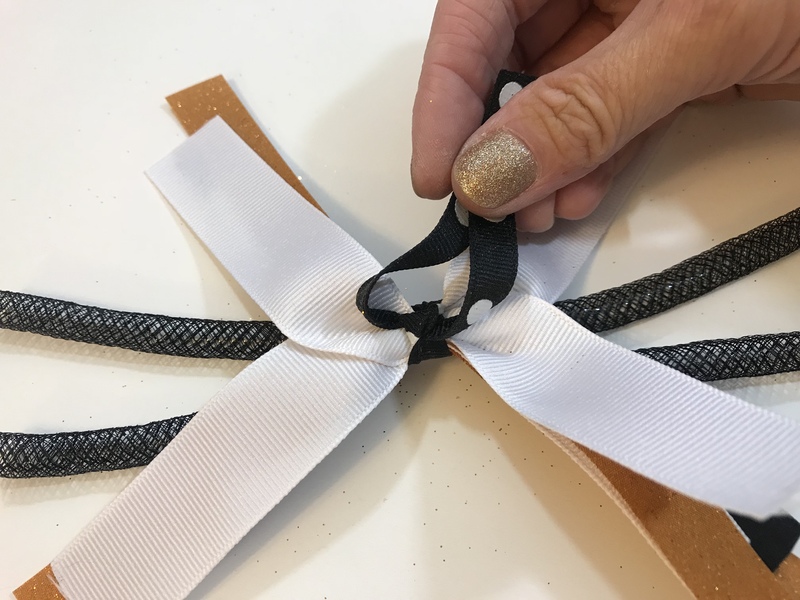 Creating your bow is just a matter of layering ribbon pieces back and forth. They don’t have to match nor be the same length. 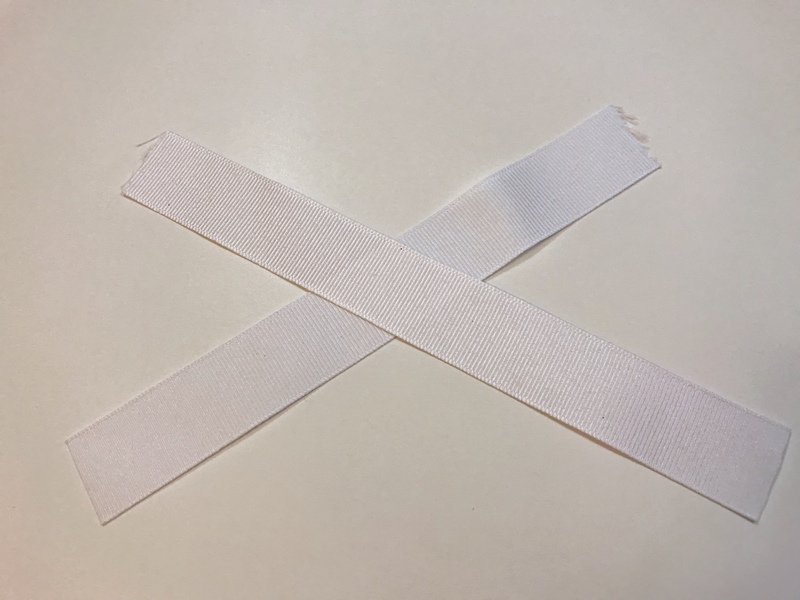 Using a piece of ribbon tie around the middle into a knot at the back. 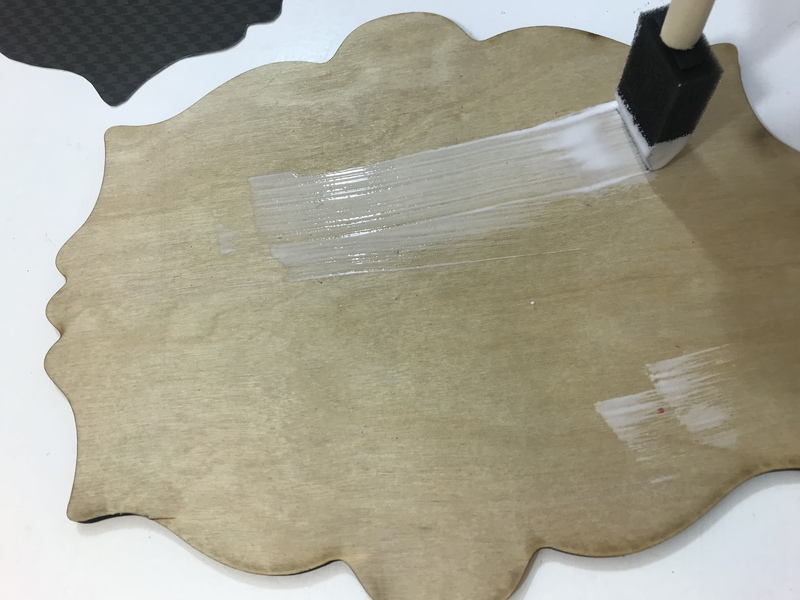 Using hot glue, attach the ribbon to your wooden plaque. There isn’t really an easier craft out there. 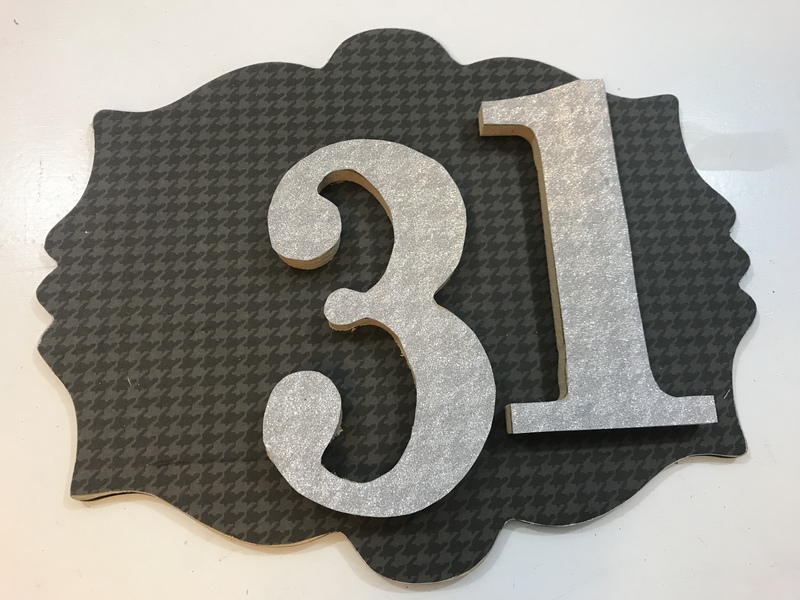 With a little bit of paper cutting and hot gluing, you’ll have your own done in less than 10 minutes! I have mine hanging on front porch but it is not on my door. 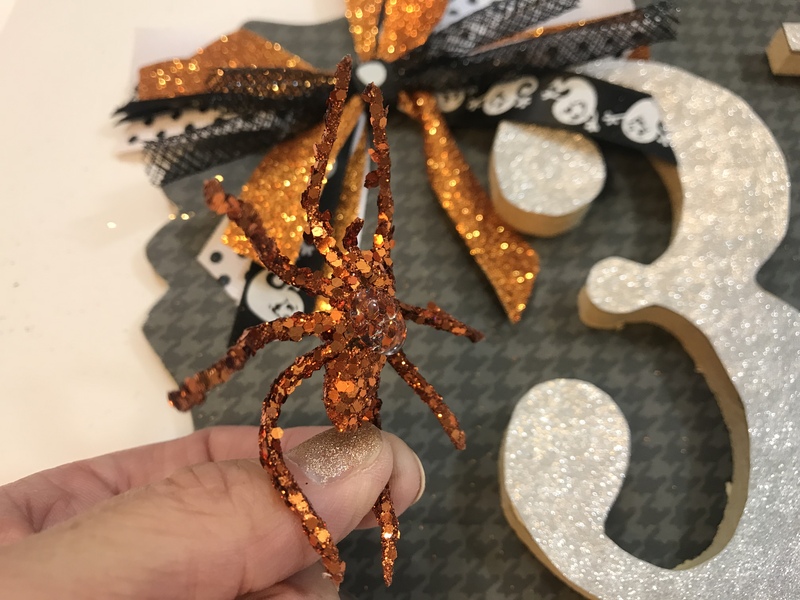 You could attach a ribbon onto the back and hang it or nestle it in your mantle among other “cute” Halloween decor! 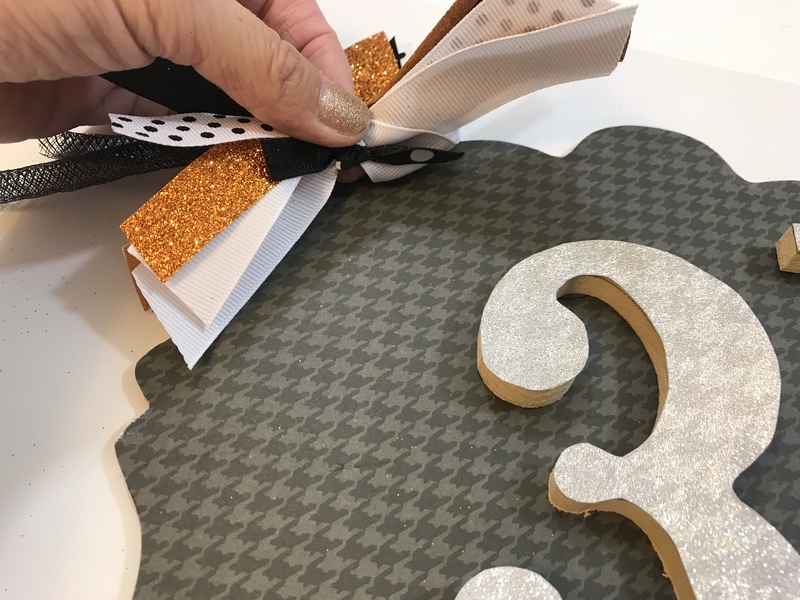 This quick and easy Halloween project would be great to do with your girlfriends for a craft night in. 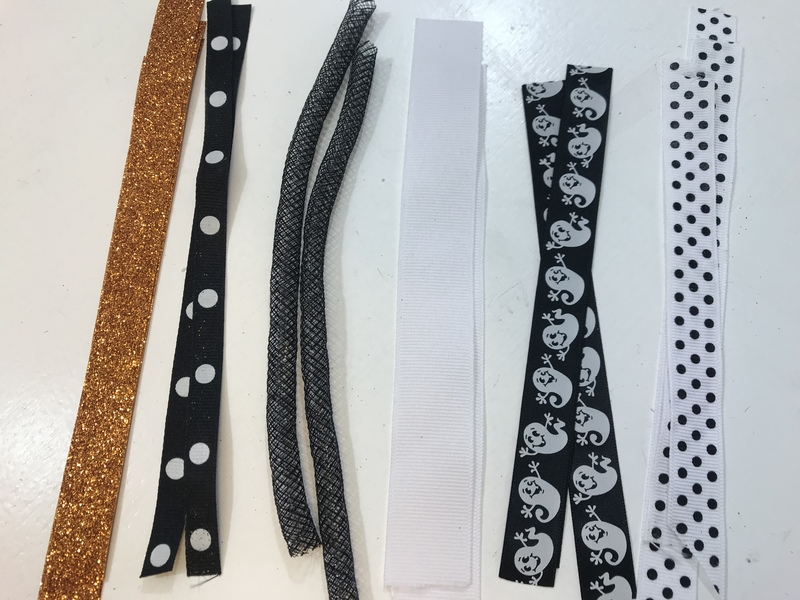 Depending on what colors you decorate with, you can incorporate some green or even NEON colors which are HOT in Halloween decorating this year! 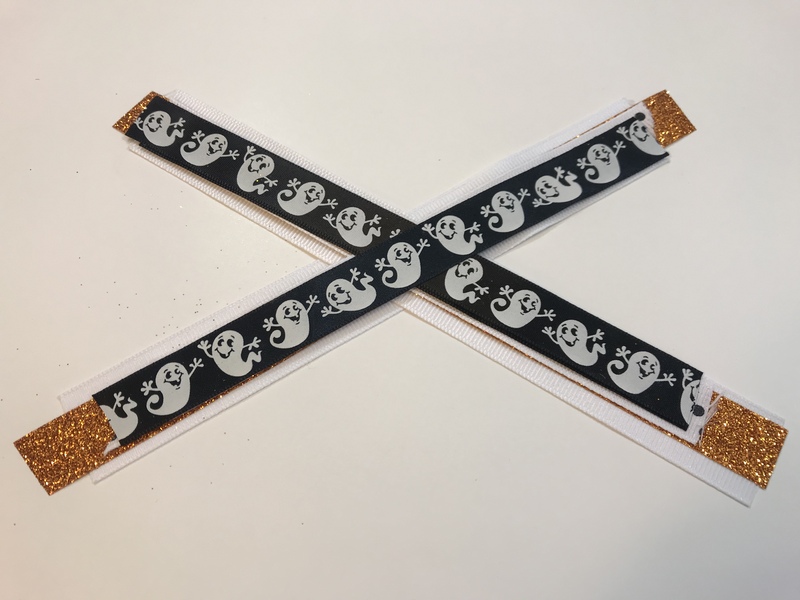 If you’re looking for some other EASY and quick Halloween crafts, check these out! 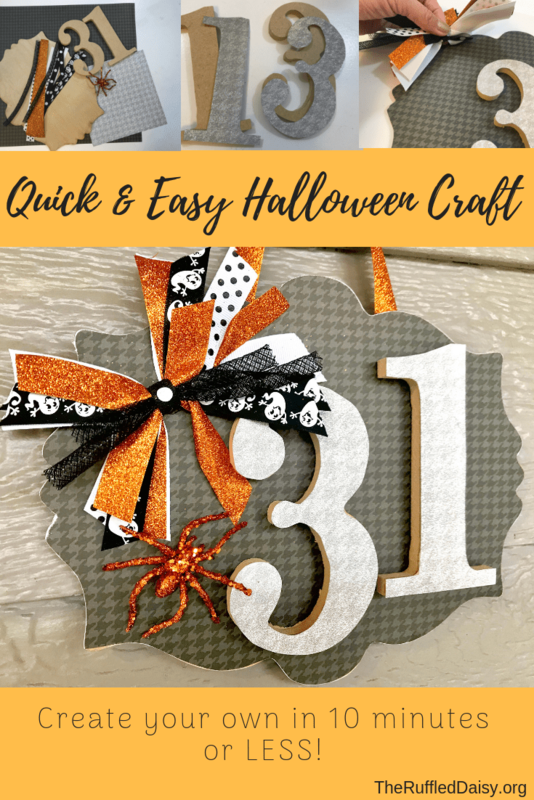 Did you like this quick and easy Halloween craft? I’d love for you to share it with your friends on social media and PIN it so you have it for later! If you like what you see on this page, I’d love for you to join my mailing list HERE! When you join, I’ll send you a my FREE Home Decor Holiday Printables that you can immediately download. Just my way of saying “thank you” and encouraging you to live your best life!! This is so cool! I need a new door hanger!! This is adorable and what a great idea to use scrap book paper. When I first looked at it I thought it was material. 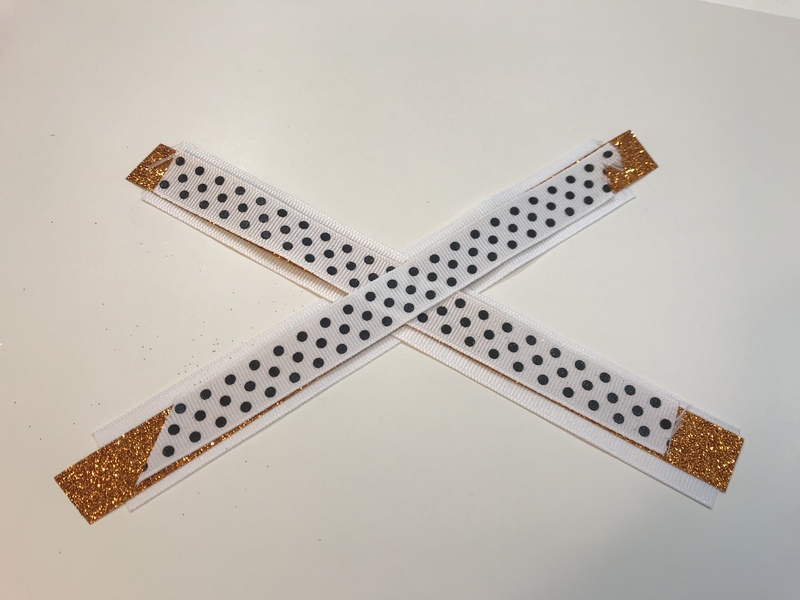 This would be great for a girl’s craft night! This is really cute. I like that it isn’t gore or horror. I don’t care for that type of Halloween decoration.